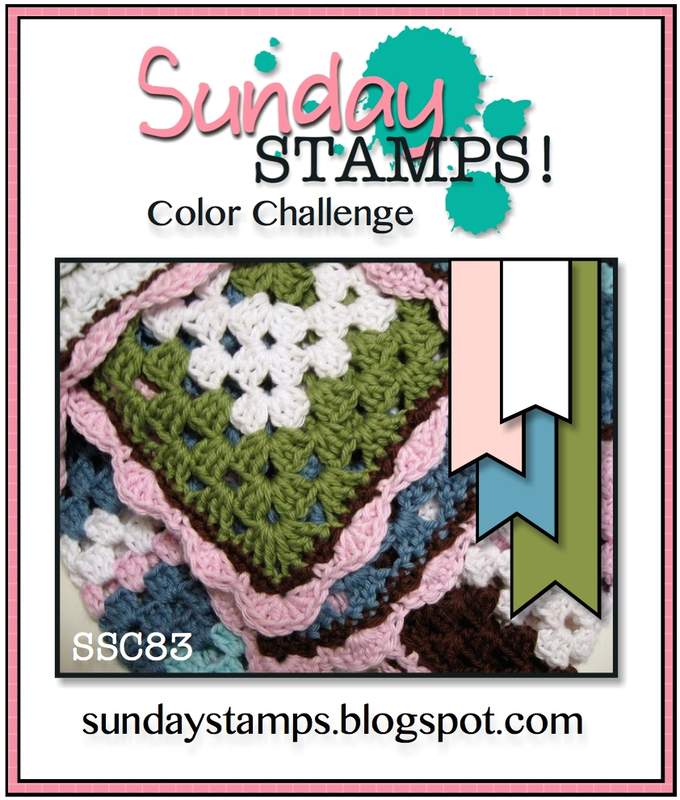 Sunday Stamps... Weekly Challenge: SSC83 ~ A Color Challenge! SSC83 ~ A Color Challenge! Welcome back to Sunday Stamps.. Are you ready to play with some color? 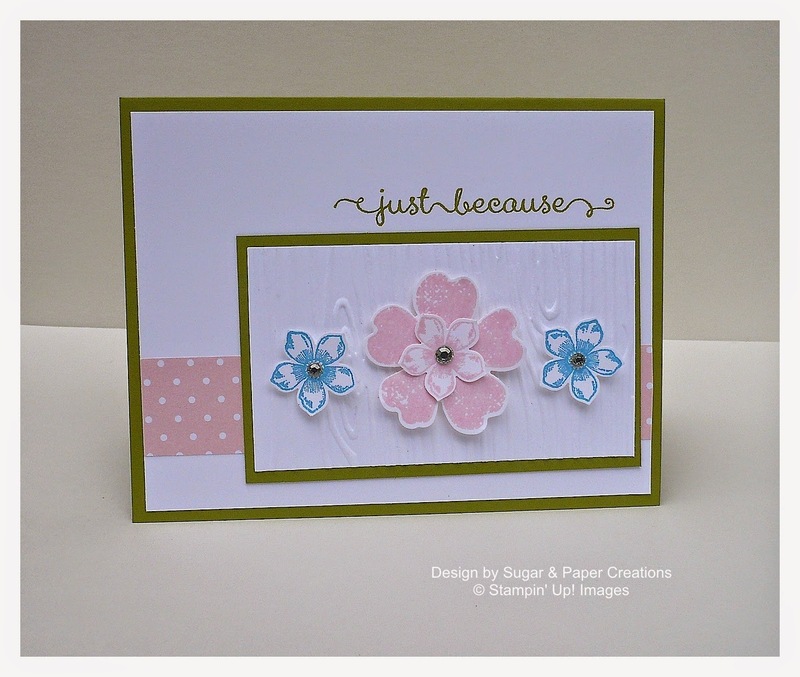 This week we have a fun color combo for you using Pink, White, Olive & Blue. Before we get to the challenge I'd like to say a Huge Thank You to everyone who applied for the Design Team Call.. It was very tough narrowing the choices down. We have 2 new Design Team members joining us. 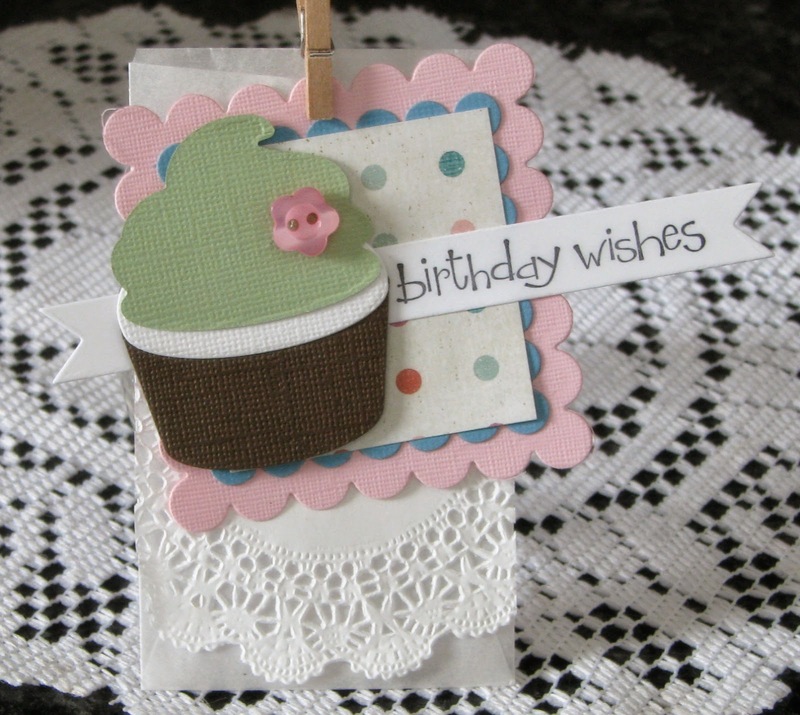 This week Alyson of Paper Cake Trail will be joining us and in September Leena of A La Cards will be joining us. Be sure to stop by their blogs and say Hello to these talented ladies. We're looking forward to working with you Ladies! Now back to the Challenge.... 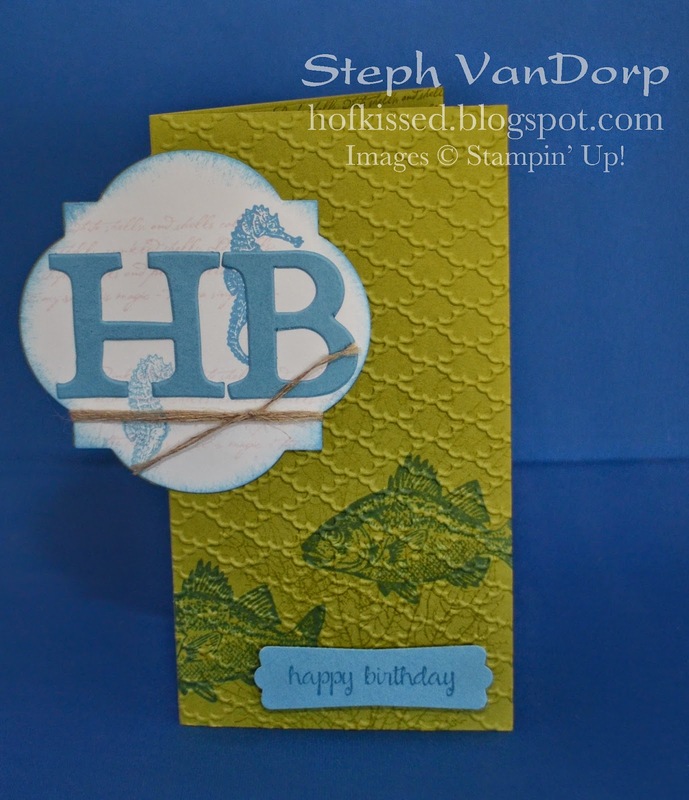 If you are a fan of Stampin' Up! your colors will be: Marina Mist, Old Olive, Pink Pirouette & Whisper White & the Close To My Heart colors are: Indian Corn Blue, Blush, Olive and White Daisy. We can't wait to see what you created with these colors! The Challenge is open for 2 weeks and the Linky will close on Friday Sept. 5th @ 6pm EST. Gorgeous DT Inspiration!! Love Holly's with the random Sequins!! Fantastic!! Thanks for another fun challenge!